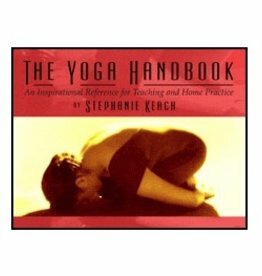 Attending our 300 Hour Teacher Training? 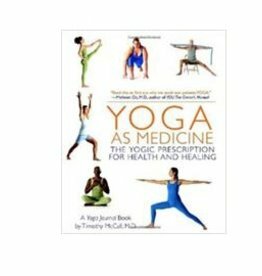 You'll need these. 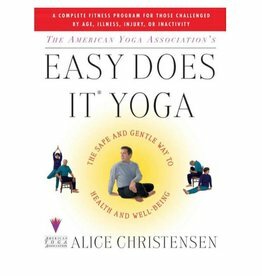 Books will be updated as instructors confirm their lists and will appear chronically with the order of our training schedule. 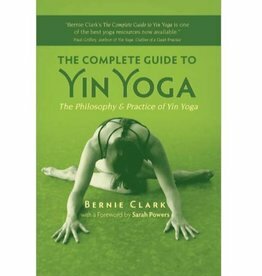 This 240 page reference book contains over 260 photographs in it's extensive asana gallery. 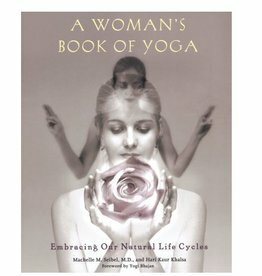 It is the only book on the market to give photos and details of the variations of 70 main poses. 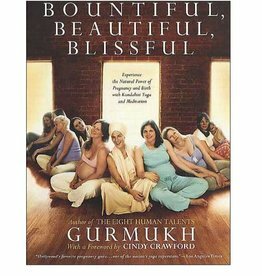 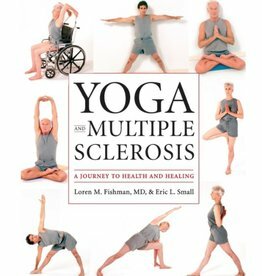 An indispensable guide for the millions who now practice yoga or would like to begin, as well as for yoga teachers, body workers, doctors, nurses, and other health professionals. 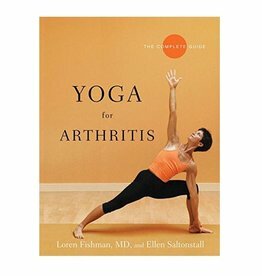 A comprehensive, user-friendly medical yoga program designed for management and prevention of arthritis. 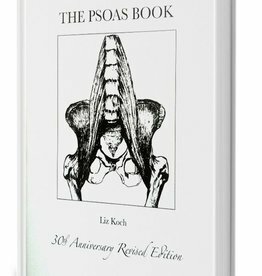 This book is a comprehensive guide to the Iliopsoas muscle and its profound influence on the body/mind/emotions. 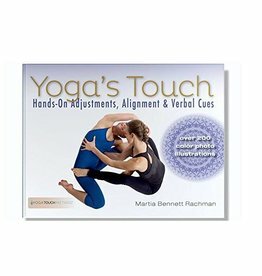 With more than 200 color photos of more than 40 common yoga postures, plus detailed instructions and intuitive cues, Yoga's Touch is an easy-to-use reference book designed to empower you to be a more effective, versatile and confident teacher. 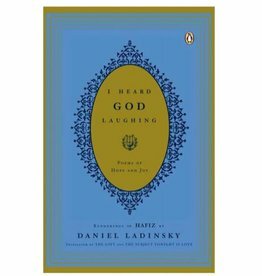 With this stunning collection, Ladinsky has succeeded brilliantly in translating the essence of one of Islam's greatest poetic and spiritual voices.